NFL training camp is full of quirky traditions. There are the pranks. Rookies carrying the pads of their veteran teammates. And fans coming out in masses to get a behind-the-scenes look at their favorite players. 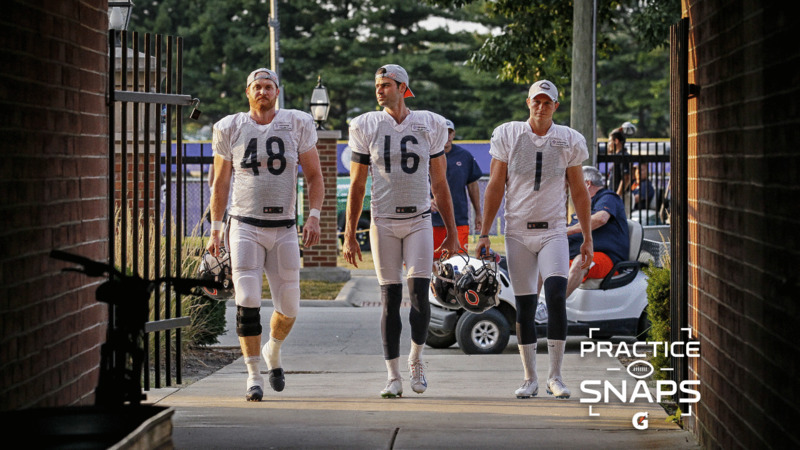 On Sunday, the Bears took part in a tradition all their own at the conclusion of their final training camp practice. For the last 15 years, the team's coaching staff has donated bicycles they use during camp to local deserving kids. On Sunday, Bears coaches gave out 28 bikes. Each recipient also received a helmet, bike lock and Bears hat. The Bears team up with local community organizations to select recipients. This year the team worked with Catholic Charities-Diocese of Joliet, Resurrection Community Church of the Nazarene and Love Faith & Deliverance Outreach in Bourbonnais to identify deserving children. The tradition started in 2004 under former Bears head coach Lovie Smith.  Smith wanted to navigate the team's Bourbonnais campus on two wheels instead of the traditional four-wheel golf carts reserved for coaches. The team ended up providing bikes for the entire coaching staff and at the conclusion of camp they donated them to local children. The Bears have continued the tradition ever since. To date, the team has donated more than 300 bikes to children through the initiative. The Bears took time throughout this year's training camp to give back to the community. The team hosted several community groups during camp including the Special Olympics, USO of Illinois, By the Hand Club for Kids and multiple youth football organizations. The team's charity, Bears Care, also hosted a Back to School Fair during camp for more than 1,000 area children with free haircuts, school supplies and dental care. As the regular season nears, the Bears look forward to continuing their tour de force of goodwill off the field as they work to be good teammates in the community. Bears photographer Jacob Funk selected his best photos from throughout the Bears 2018 training camp at Olivet Nazarene University.